There’s nothing more gratifying than providing our clients with a relaxing environment designed to help release stress and tension, so you can feel like your most authentic and vibrant you! Every service at Beau Monde Salon and Spa comes from the heart. Owner and master stylist Liz Pierro, and her incredibly talented team of stylists take a holistic approach to beauty and wellness. This means they focus on ‘all of you’. Whether it’s a new look, a straight forward cut and color or a rejuvenating spa treatment, they take great care to ensure you have a memorable experience. 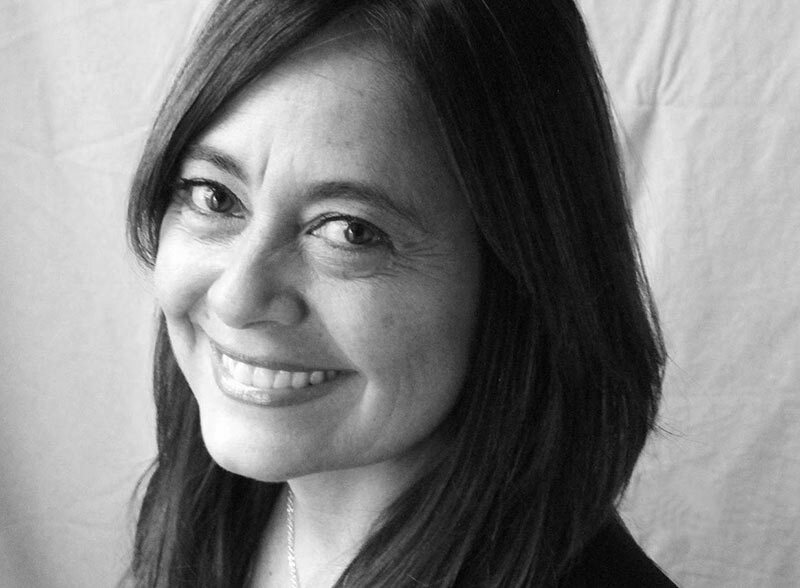 Color Specialist Donna Lotz studied at Vidal Sasson Academies, London, Toronto and Santa Monica. Platform Artist at Haircolor USA in Young New Artist Presentations. Donna is educated in Logic Colors, Redken, Wella, Goldwell and Artec Enamels. Her work has appeared in Vogue, Modern Salon, and Elle magazines. She is an educator for Leland Hirsh and Artec Inc.
Charlotte a former salon owner has mastered the craft of haircutting and color. Charlotte has also trained with Tony n Guy, Aveda, Vidal Sassoon and the Wella Color Academies. 25 years experience and international training. Christine seeks to create individual beauty that fits both lifestyle and personality of the client. look, or a tortoise shell look on darker hair. 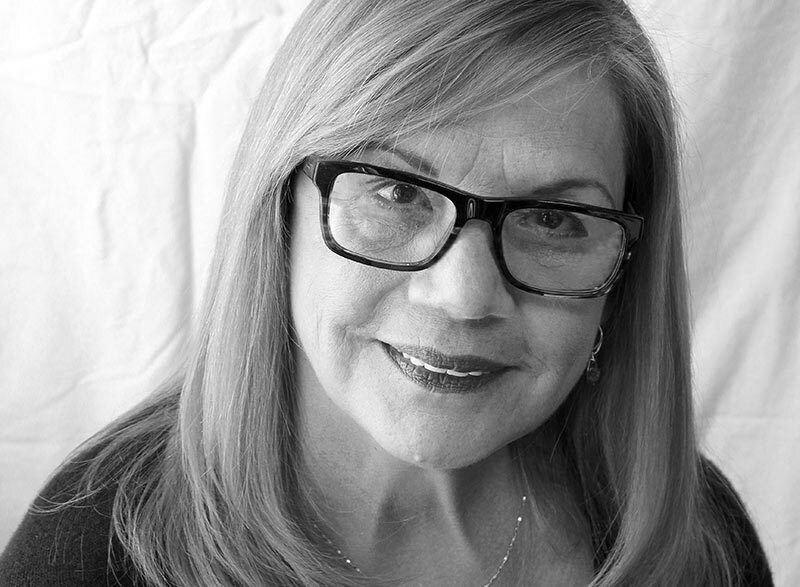 Kathy Gorman has been passionate about coloring hair for over 25 years, specializing only in color. She is known for her gorgeous blondes, brunettes, redheads, highlights, corrective color, and applying henna. Her work & artistry platform has appeared in Modern Salon Magazine. Cathy has been a member of the International Hair Color Exchange, worked with Hair Color USA over a decade, and has had extensive training with world renowned colorists. George received his education learning at Tony and Guy, L’Oréal academy of hair and color in NYC/PA and Paul Mitchel advanced styling. With over 36 years of experience as a colorist, and stylist, George is the kind of seasoned veteran that could execute a variety of styles and perfect your color. 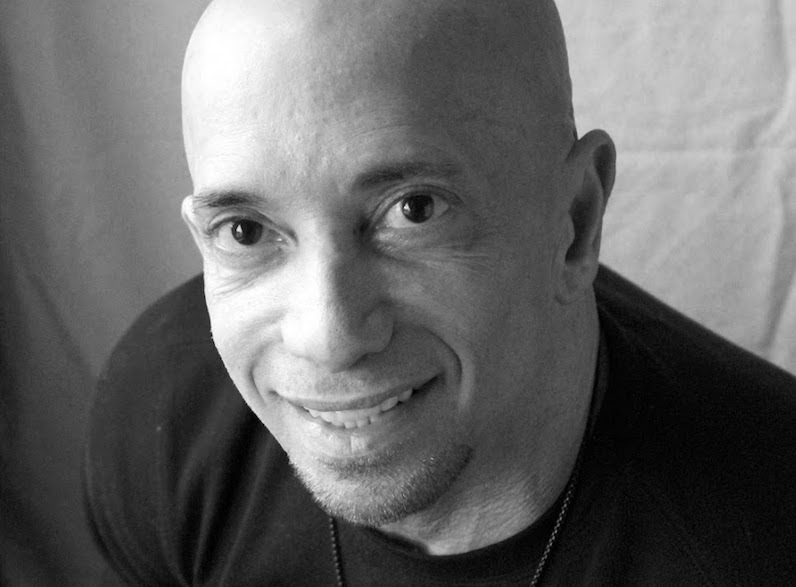 George’s has the innate ability to customize his clients color & or style to fit their specific lifestyle bringing out your ultimate happiness. 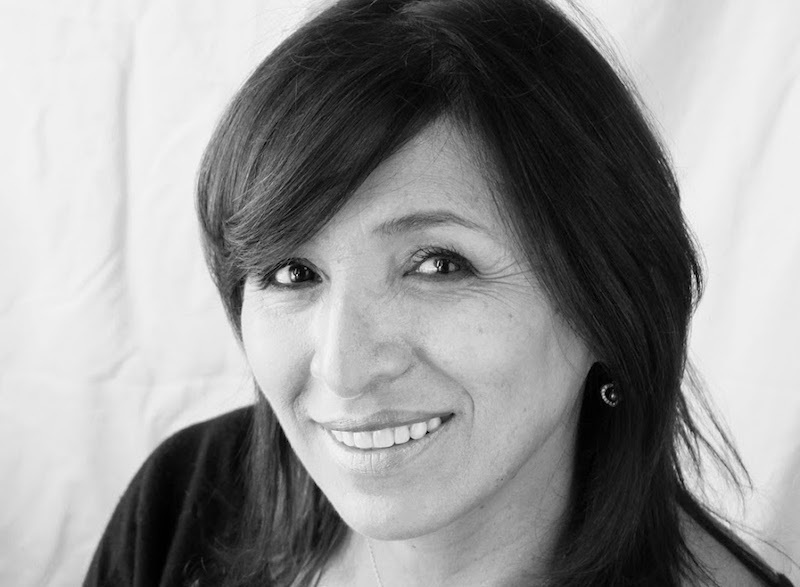 Janine has 31 years experience as a hairstylist specializing in haircutting. She studied at Vidal Sassoon Academy London. Janine trained with Irvine Rusk and Martin Parsons. Print work featured in 201 Magazine. 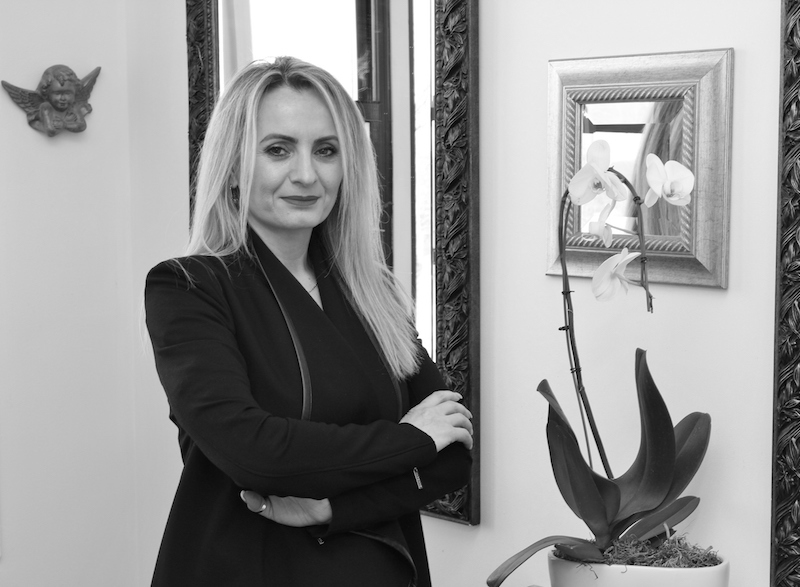 Rita Yermonik is a skincare specialist who has over 15 years of experience. 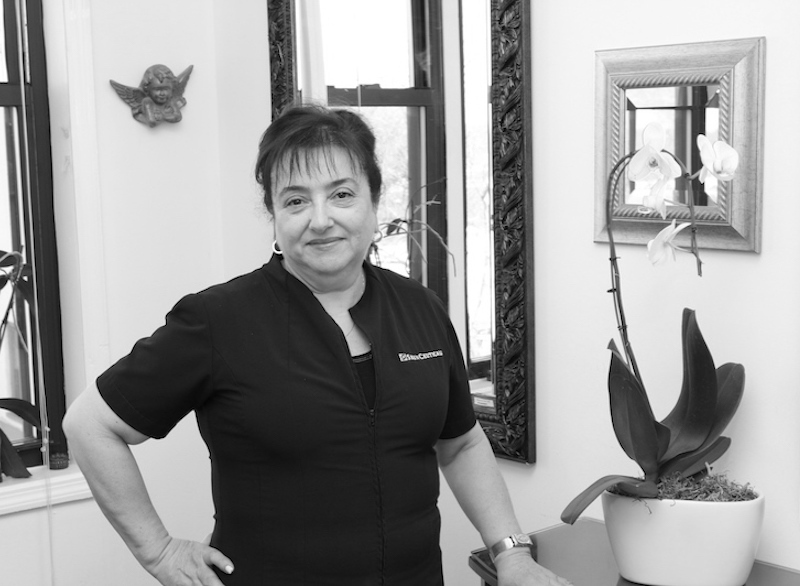 With a medical background Rita has a plethora of knowledge in esthetic cosmetics, skincare, and different forms of spa education. Rita is a polyglot speaking over four languages, giving her the ability to communicate to a wide variety of clients. 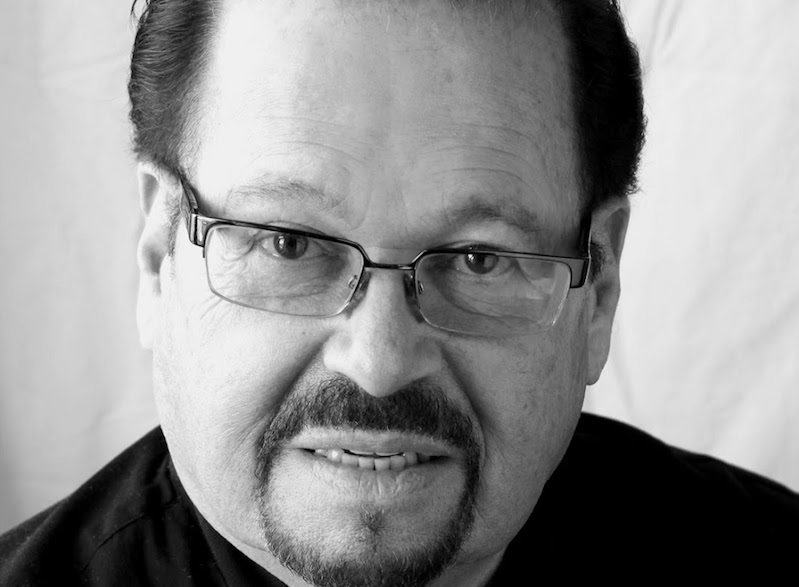 Robert Dente started his education at Parisian Beauty Academy & since has been a styling for over 40 years in New York & New Jersey. 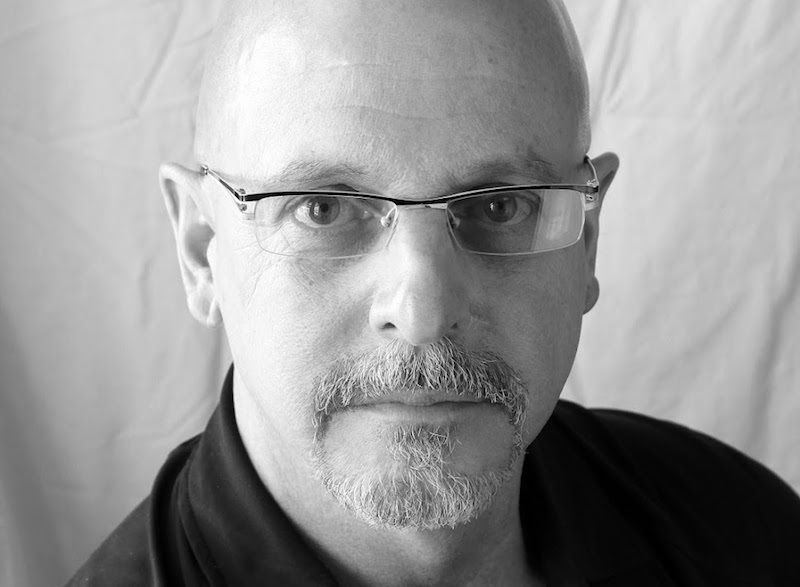 Robert has been a master stylist & Supervisor for shows like Miss Saigon, Victor Victoria Chicago, & Saturday Night Live. As an additive specialty Robert also specializes in Wella Color and non-formaldehyde keratin relaxers. 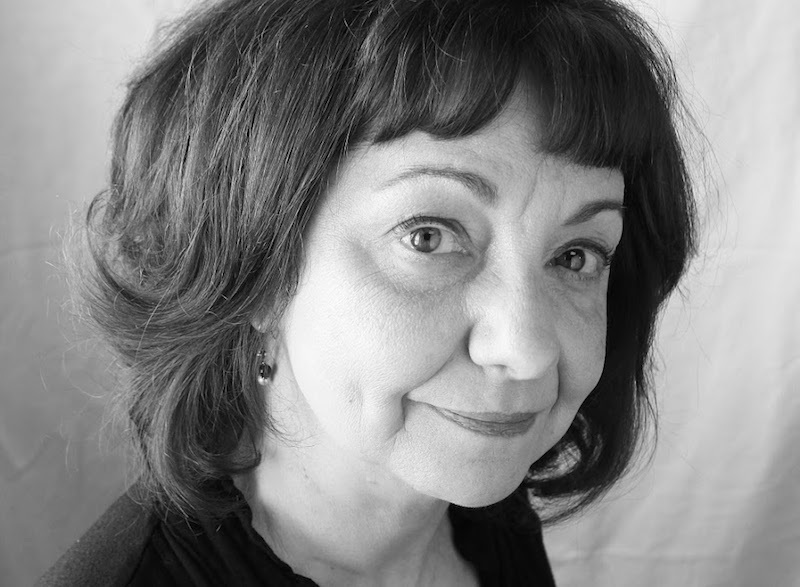 Mary Rispoli is an experienced hairdresser who has studied in New York, London, Texas, and California. Her love, compassion, and care for her clients runs concurrent with the level of expertise she’s achieved in her career. Mary Skills include; coloring, cutting, styling, updo’s, & cuts for men. 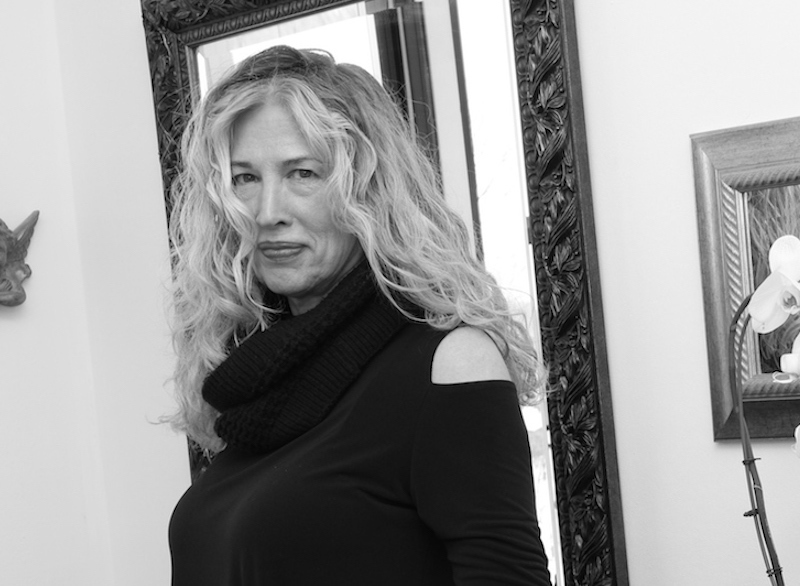 Mary T. is a master hairdresser who has over 20 years of experience beautifying her clients. This multifaceted artist specializes in cut, color, & style enabling you to customize your entire experience with all of her specialties. 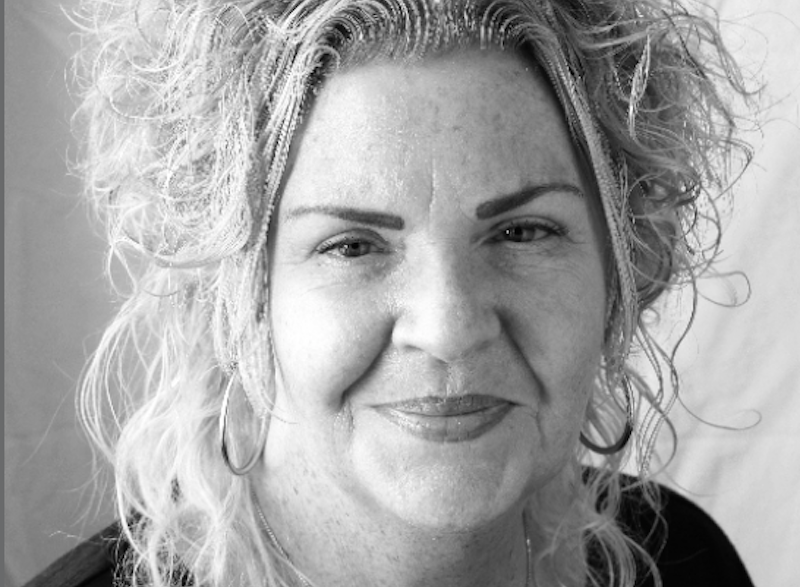 Mary T’s creative passion is beautifying her patrons to perfection but also strives and prides herself on building close friendships with each one of her clients. Patricia’s expertise consists all forms of color, haircuts, and agave striating. 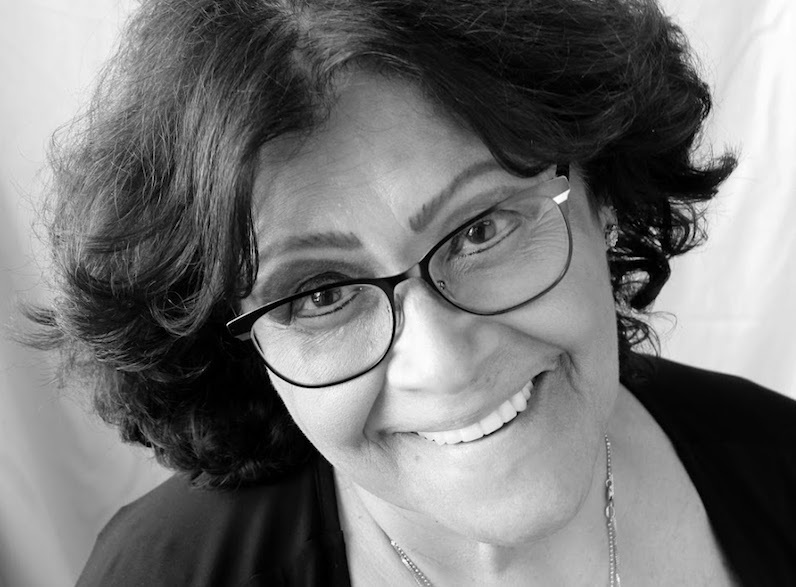 With over 32 years of experience Patricia is the kind of dedicated professional who stays current with all industry trends, exudes passion, and strives for perfection with each and every one of her clients. 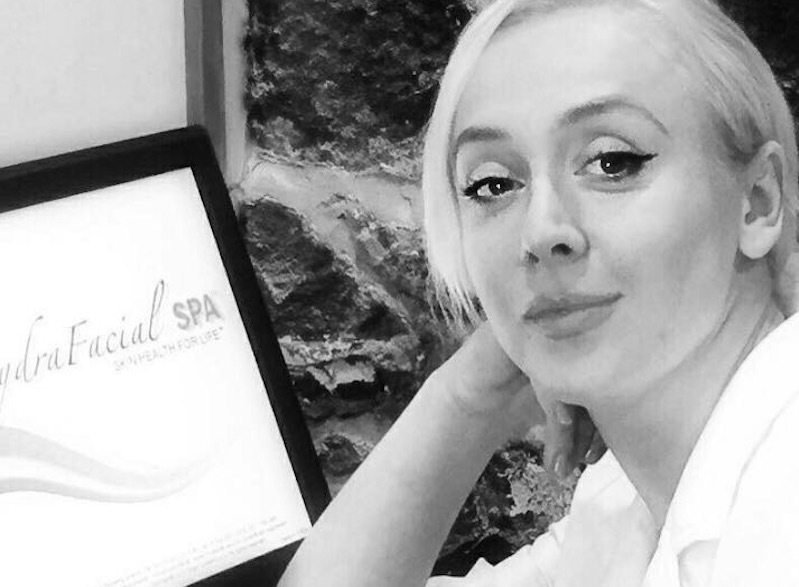 La La is a third generation cosmetologist specialing in facials for over 20 years. Sharing the love and improving the health of her clients is La La’s life mission, purpose, and passion, which she takes great pride in. 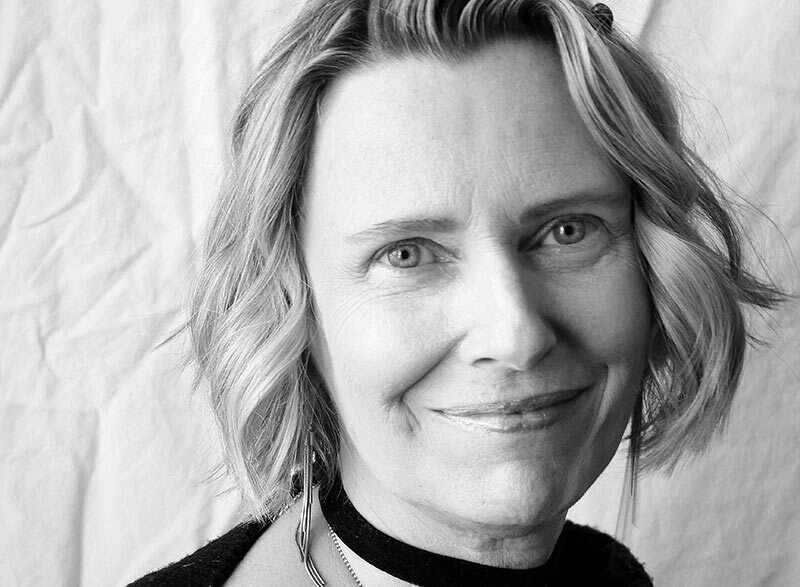 A Master of skincare, La La has acquired clients such as Sara Jessica Parker, Carly Kloss, Rupert Everett, and much more who follow her for the gentle yet effective techniques that she has created for the face. A facial with La La is specifically customized to your skin type using her niche exfoliation techniques that will bring serenity to your soul and new life to your skin. All treatments are by appointment only. Your appointment will be confirmed 24 hours prior. We request the same consideration and require our guests to give a minimum of 24 hours notice for cancellation. Although we will give notice prior to increase in pricing, service prices are subject to change. Please confirm prices when booking your appointment. Services may be denied at discretion of management. Returns/exchanges: Beau Monde honors any returns or exchanges on product. Please retain your receipts. Please respect the peace and serenity of our spa and arrange child care when planning your visit. Children under the age of 12 are not permitted in the spa area. Client confidentiality: all information requested to perform services are kept private and confidential. This information is used only for any modifications in service necessary where it is medically indicated. Gift certificates are available for purchase. Inquire with the front desk for gift ideas. Forms of payment accepted are cash, check, Visa, and MasterCard. Please arrive at least 15 minutes prior to your scheduled appointment. This allows time for you to check in, relax and enjoy some refreshments prior to your treatment. It also provides ample time for you and your therapist to go over any changes in your client history. Please note that your scheduled time is your purchased time. If you arrive late, you are depriving yourself of that time provided by your therapist and it cannot be fulfilled due to scheduling. In order for us to provide a quiet and tranquil setting and for the comfort of all our salon & spa guests, cell phones are prohibited. If you need to leave your cell phone on, please keep it in silent mode. Most services are best experienced fully undressed. We provide a wrap for you to change into however if you wish to wear clothing for certain treatments, we suggest shorts for men and a bikini for women. Spa slippers are available for purchase but must be brought with you during every visit. Although your treatment will be given in the privacy of your own suite, Beau Monde is not responsible for loss or damage to your valuables. All jewelry must be removed prior to your service. Prices for services do not include gratuities. Generally, the appropriate range is 15-20% of the price of the service. For exceptional service, feel free to provide a larger gratuity. If you were unhappy with your service, please let us know. Your satisfaction is our priority. Gratuity envelopes are available at the reception desk and may be paid in cash or check made out to cash.